Here at WindyHollowFarm we love wildflowers. 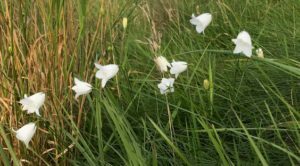 From the majestic and delicate orchids to pretty harebells, Ragged Robins and March Cinquefoils, there is so much beauty and colour throughout the season. And we are not the only fans, there are many different species of bumblebees, bees, ladybirds, butterflies, dragonflies and many more also enjoying the wide variety of wildflowers. 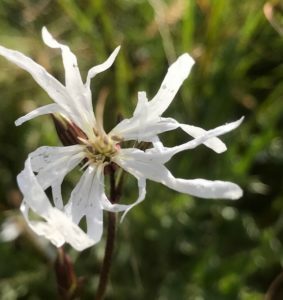 Unfortunately, many wildflowers we all have become used to and enjoy so much are in decline including the Ragged Robin. 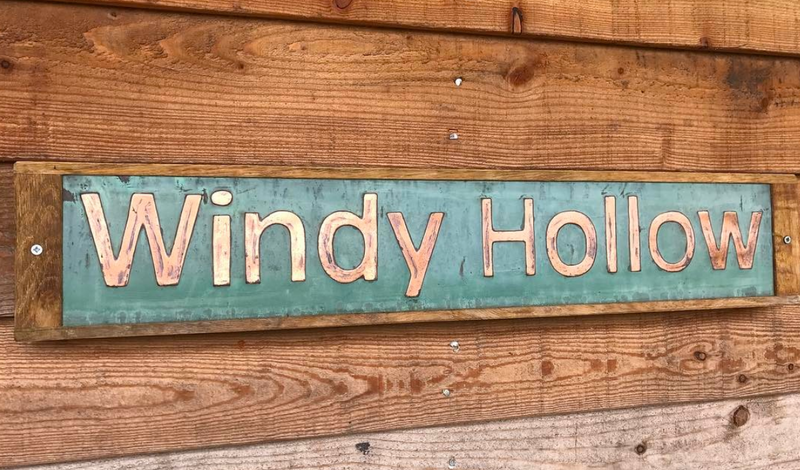 We therefore very much see Windy Hollow as a home for some of these wildflowers and we hope they will continue to thrive here and provide us with so much beauty and food for wildlife.